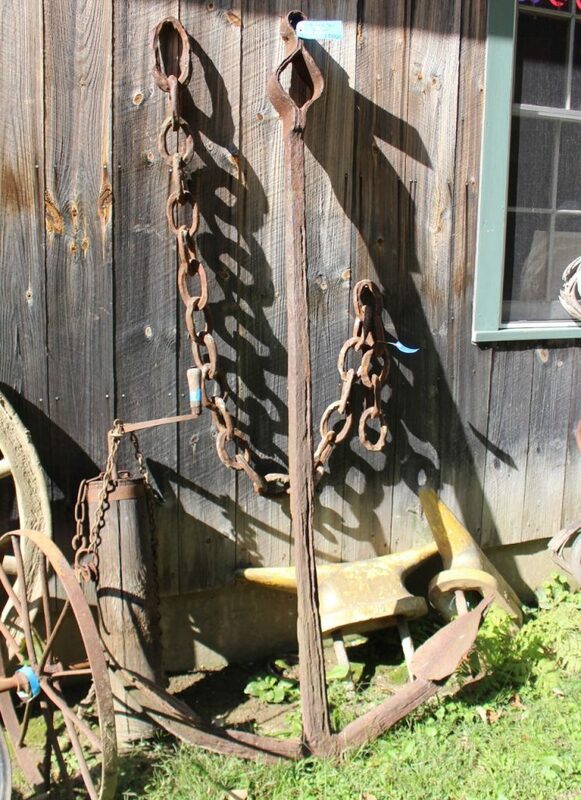 This spectacular antique ship anchor is over 5′ tall. 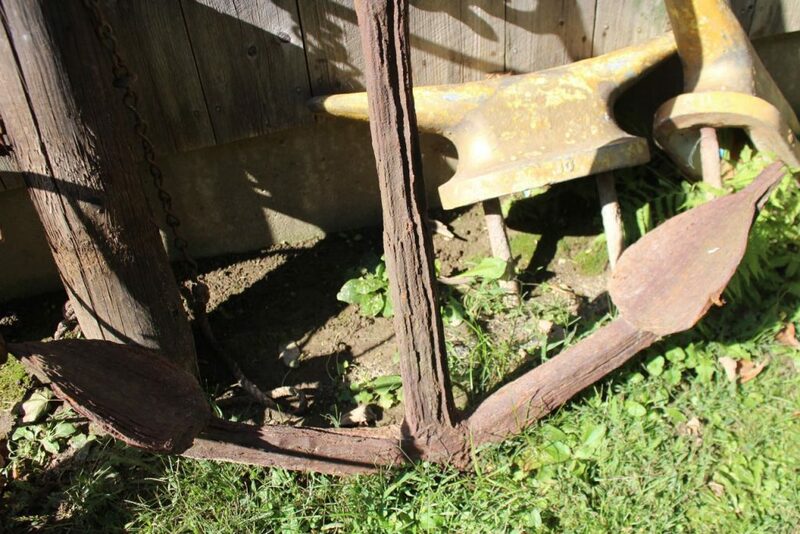 The wear to the iron is consistent with decades spent in the ocean. 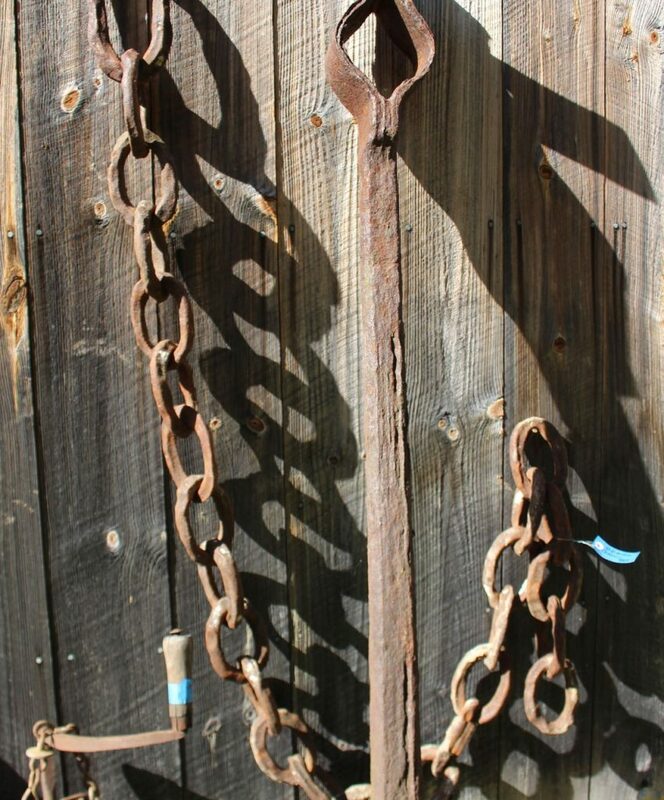 The anchor and chain were together when we bought them but they were not attached–we are selling them separately. 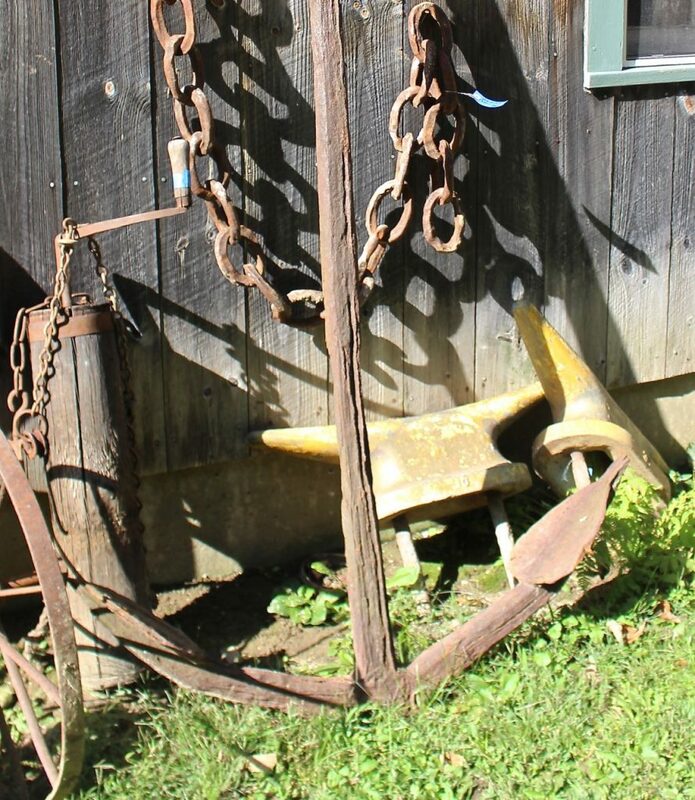 The anchor is $2800 and the chain is $395.